Last Wednesday was a celebration of beginnings and ending, saying goodbye and hello. I'm referring to the closing of one of my favorite dessert shop, Magnum Manila. 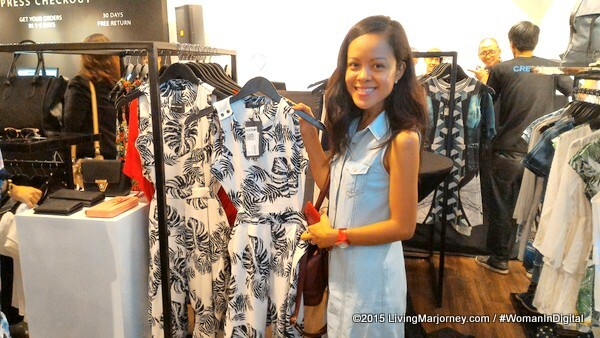 Saying hello Digital Pop-Up Store, Zalora. After a hefty lunch at Magnum Manila, we went to the grand launch of Zalora Digital Pop-Up store at Shangri La Plaza. It's a famous online shopping portal. 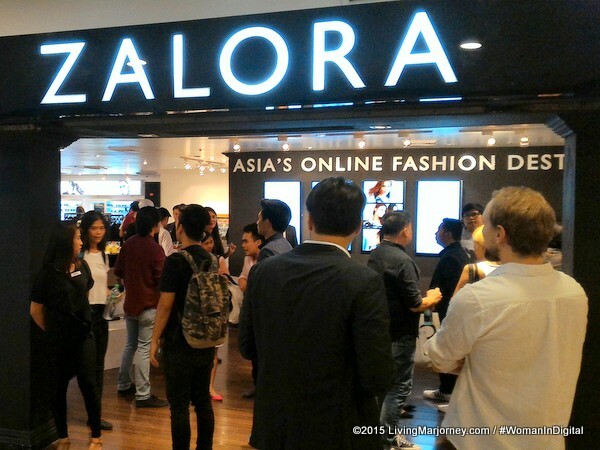 It was presented with a mini fashion show featuring the latest apparel, shoes and bags from Zalora. After shopping, a friendly staff will assist you at the counter where they scan for the item code and proceed to payment. You can use credit card and/or pay in cash. The items will be delivered at your door step. Delivery is free of charge for purchases more than one thousand pesos. 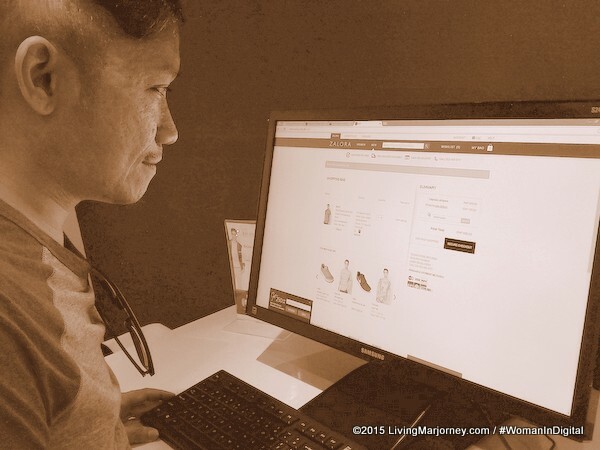 It's a convenient and fun shopping experience. I bought this pretty printed dress at P1299. The transaction went well and super fast. 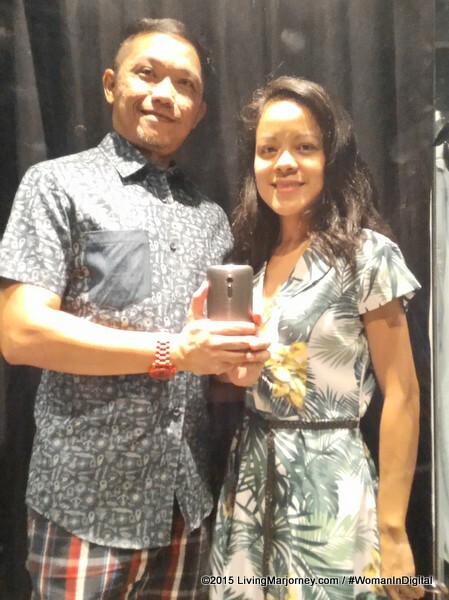 The next day, in less than 24 hours our Zalora package arrived at home. I found a pretty nice hand bag and printed dress but I'm not yet registered to Zalora, it's my husband who usually makes online purchases on Zalora. 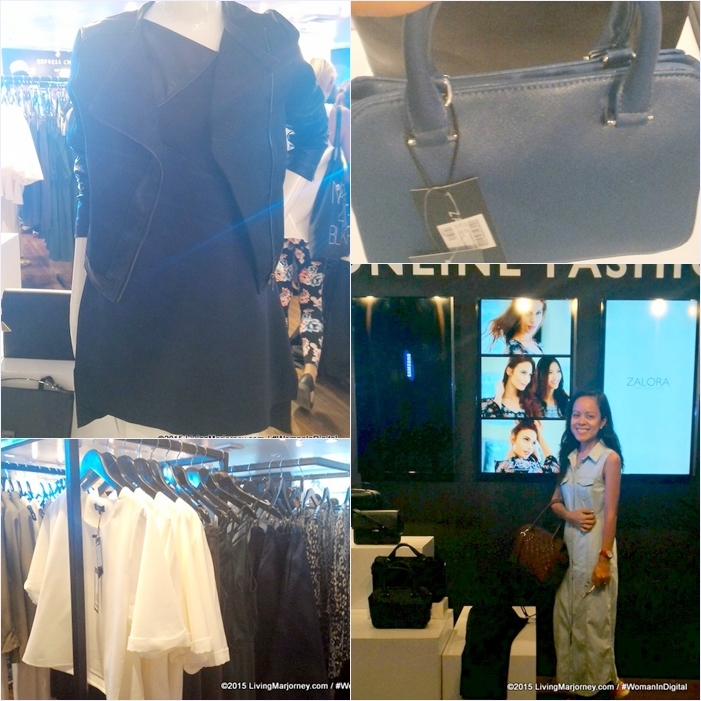 For the first time, I created my account and shopped at the pop-up store. 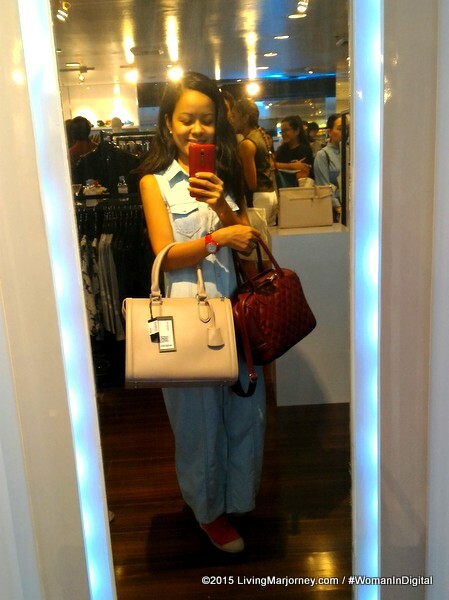 Trying this Zalora bag. What do you think? Congratulations Zalora. To Magnum Manila, we are hoping to see you again perhaps in another location. Happy weekend to all! Get updates from Woman-In-Digital, subscribe to email here. Follow me on Facebook, Instagram and Twitter.